BIM is very valuable, but only if it is tailored to your particular situation. ​OUR IMPLEMENTATION STRATEGY USES THE BENEFITS OF THE DEVOPS METHOD, SHORT FOR DEVELOPMENT & OPERATIONS. PARALLEL FOR PROJECT PROCESSING WE DETERMINE IN DEV WORKSHOPS THE BIM PROCESSES AND STANDARDS. AS A RESPONSE TO THAT, OPS WORKSHOPS TREAT THE CONCRETE IMPLEMENTATION OF THESE PROCESSES. BIM MANAGEMENT OBSERVES IMPLEMENTATION IN THE PROJECT AND REPORTS. IF NEEDED, PROCESSES AND STANDARDS WILL BE ADJUSTED. COPLI CONSULTING ENSURES AN EFFICIENT BIM IMPLEMENTATION. how digitized is your enterprise? your competition averages at 72%. 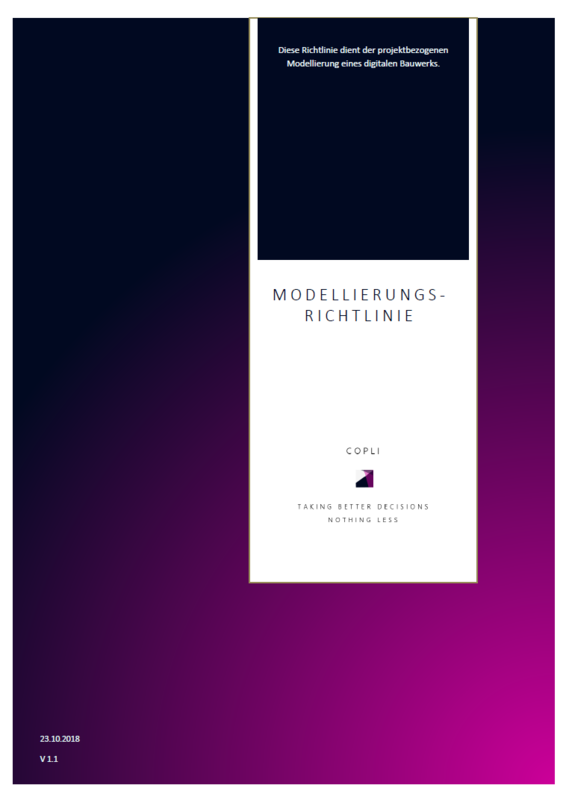 let's see if you are ready for bim. The future of gaming is not a console. Everything you need to know about walls – New tutorial on Autodesk Revit 2019! 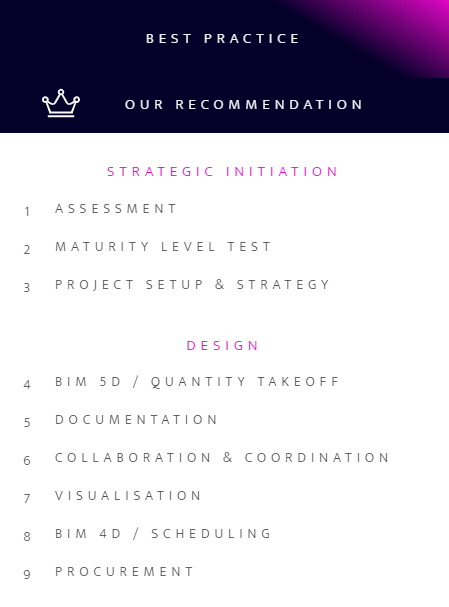 are you looking for a tailored bim strategy? A new project is coming in? ...Contact us!